Listen To The Fantastic New Leon Bridges Single "So Long"
The stylish singer/songwriter is back with a great new track. 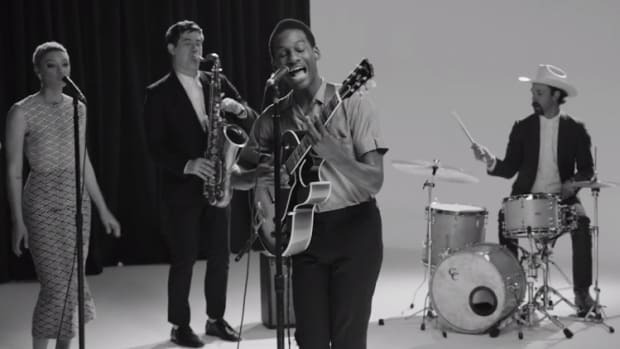 Nobody in the music game right now is on the same level as stylish soul singer Leon Bridges. 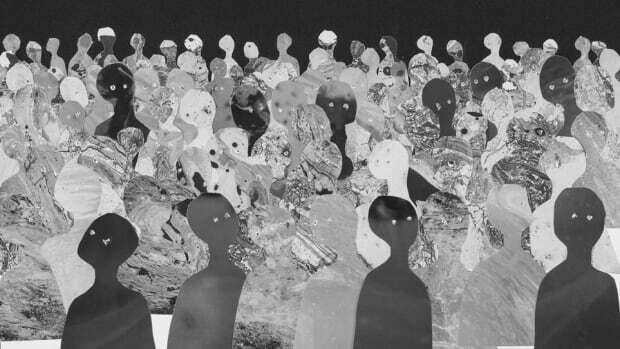 Here's his latest single and it's as stellar as the rest of his stuff. 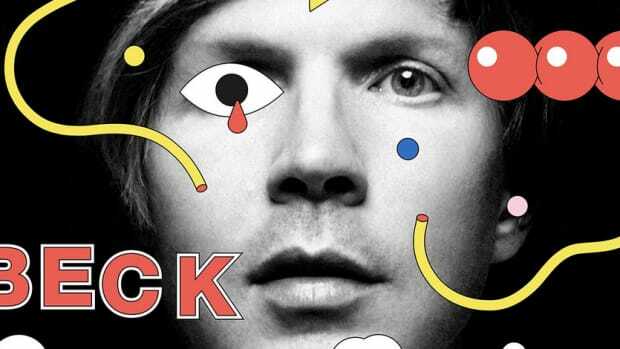 This dude continues to prove over and over again that he's the real deal with an interesting, unique take on what modern pop music can sound like.